Winifred Gitao is a partner at Dentons Hamilton Harrison & Mathews. She is part of the Corporate, Commercial & Real Estate team and a member of the Real Estate, Planning and Environmental, Banking and Finance as well as Business Set-up and Regulatory Compliance practice groups. Winifred has over 20 years’ experience in commercial law, banking and finance as well as conveyancing and real estate. 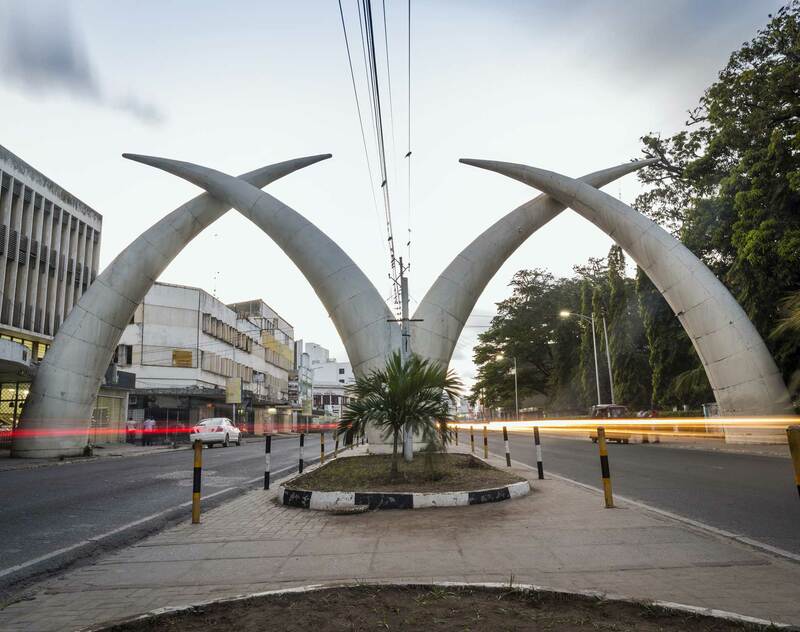 She has practiced for 5 of those years in Mombasa advising on property transactions and offering her commercial legal expertise to the Banking industry. Her varied areas of legal service has included the gamut of property transactions with emphasis on advice on Property rights and including the creation of Residential and Commercial property leases and efficient structuring of joint ventures and long term leases favored by Property developers. Kenya Womens Finance Trust: Advised during their restructuring into a deposit taking institution. Several property developers: Advised in legal intricacies involved in development. Member, Law Society of Kenya, 1997.